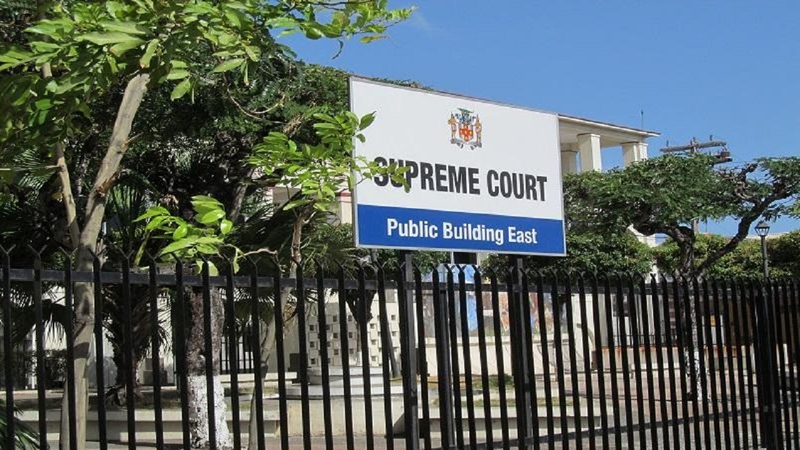 Shawn Cole, the security guard charged with killing a mentally-ill man in 2017 after the latter had climbed onto an armoured truck in which the now accused was on duty, had his bail extended when he appeared in the St Elizabeth Circuit Court on Friday. 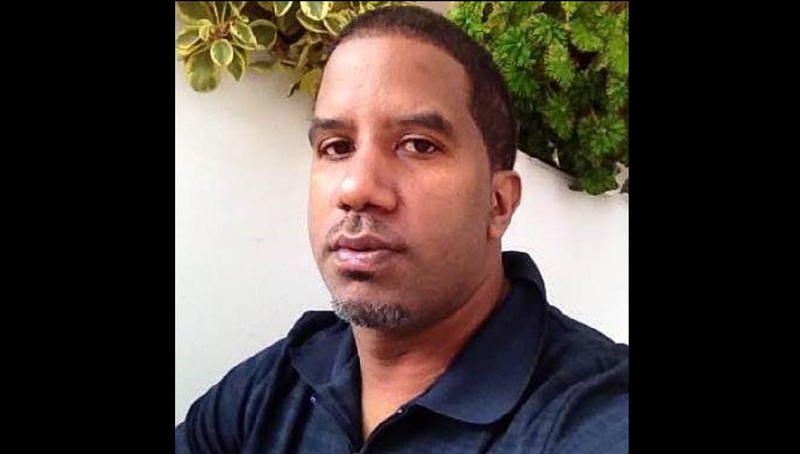 Cole was charged with the murder of Haile Clacken, 36, a former teacher and journalist of Southfield in the parish. When the accused man's case was mentioned, it was revealed that the case file was still incomplete. As a result of that development, High Court judge, Justice Chester Stamp, further extended Cole’s bail to return to court on March 26. 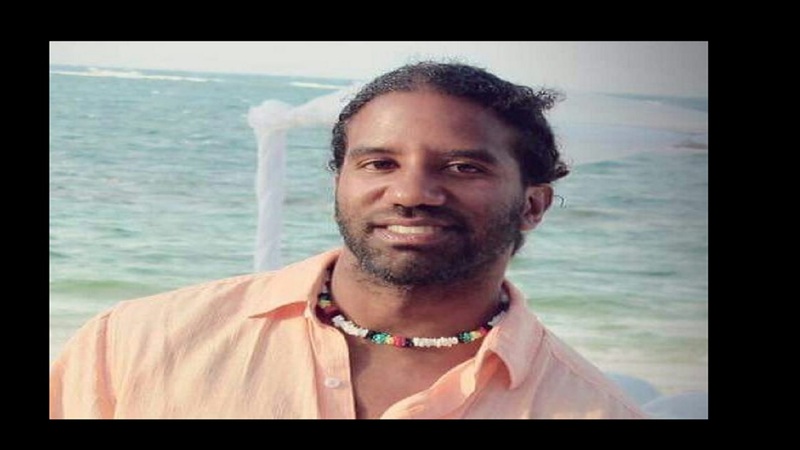 Allegations are that on June 23, 2017, a team with an armoured Guardsman truck was in Junction, St Elizabeth conducting the normal rounds, when Clacken allegedly climbed onto the top of the vehicle. As the truck proceeded to Cheapside at about 4:30 p.m., the team inside the armoured vehicle discovered that someone was on the top of the unit, and manoeuvred the vehicle to get the person off. It is alleged that during a subsequent confrontation, a member of the team shot Clacken in the face. He was taken a hospital, where he was pronounced dead. Clacken was said to have suffered from mental illness for several years, and the circumstances of his death sparked outrage from citizens in the parish. Cole, who is from Manchester, was subsequently arrested and charged with murder.